The Fisher Wavy brand is Northern Ontario’s assurance of quality-tested concrete and aggregate products. For industrial, commercial and residential use, trust Fisher Wavy to provide the right aggregate and concrete products and expertise. Serving the mining community with the most reliable and safest shotcrete solutions for underground environments. We are proudly able to transport and fulfill the job requirements for projects throughout the Great Lakes region with our Great Lakes Port. Located in Greater Sudbury, we manufacture a wide range of concrete and aggregate products for industrial, commercial and residential clients in Sudbury, Sault Ste. Marie and surrounding areas. We provide a proven product, along with the right expertise to help you finish your project efficiently and cost effectively. 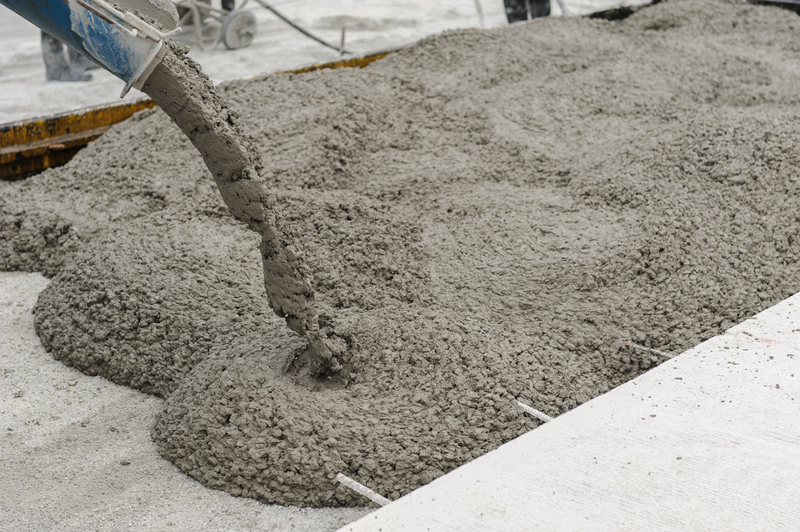 At Fisher Wavy, we manufacture and sell the best concrete products on the market to get the job done right. We offer a full range of concrete products including ready-mix, sand & aggregate, shotcrete, residential landscaping, bagged products, blocks, precast, concrete restoration/repair, sandblasting, parts and equipment. Fisher Wavy is one of Canada’s leading independent ready-mix concrete manufacturers. Using locally sourced raw materials, we produce a superior product in terms of strength and durability, which exceeds many ready-mix concrete solutions available on the market today.